The Sony universe from movies and television to gaming with the PlayStation system and all of their iconic consumer electronics is far more vast than even their most ardent fans realize. 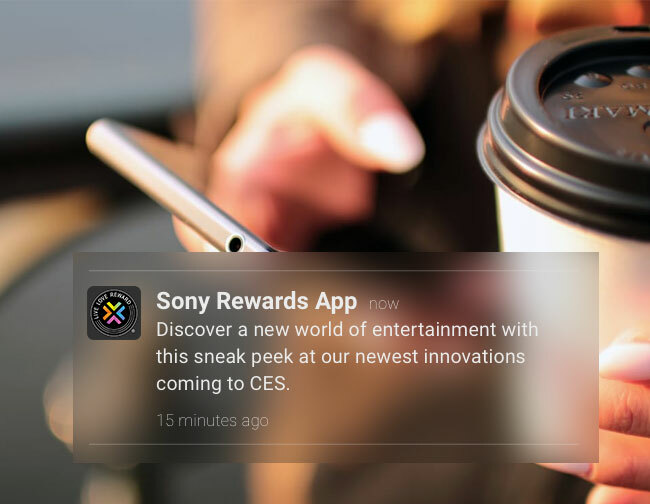 The Rewards program exists to connect those dots and add value to the user experience along the way. 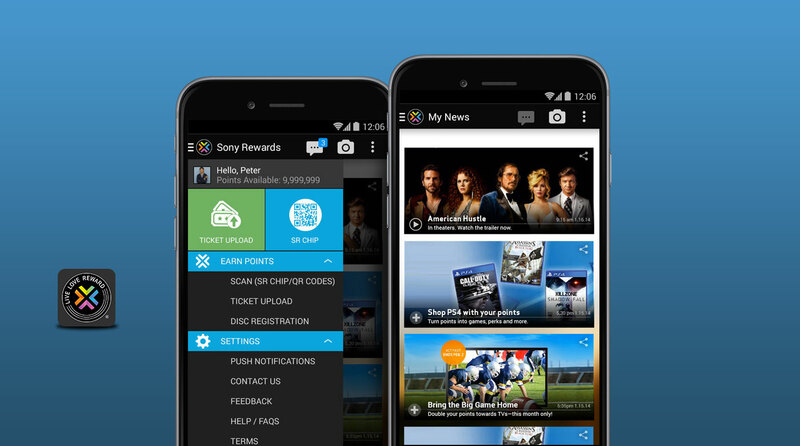 The Sony Rewards app was designed to take that experience to the next level of convenience and interactivity. 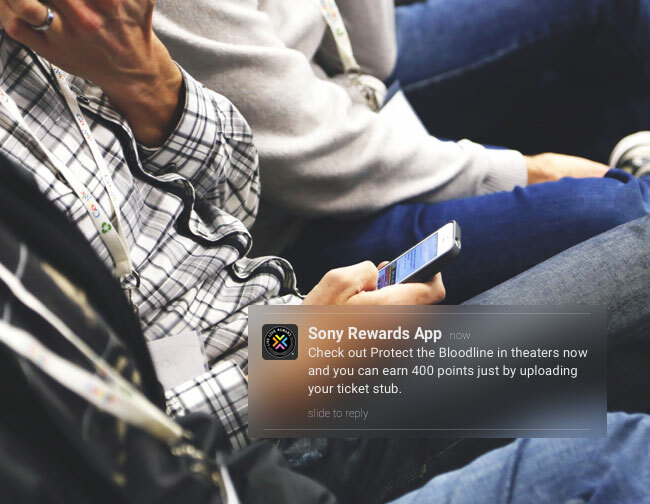 The Sony Rewards app makes engaging with the brand simpler and more 'rewarding'.